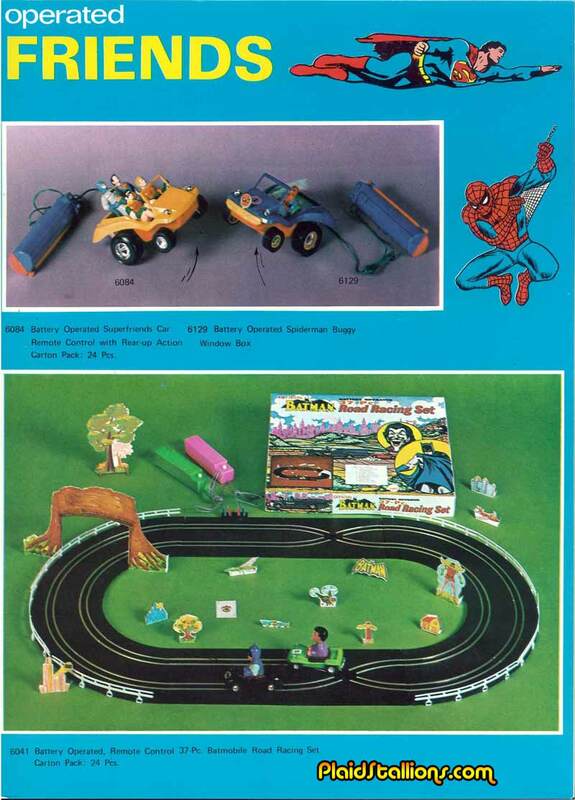 Of course they gave Spider-Man a car and we ate it up as kids. I have dreams about owning that Superfriends Buggy and even though AHI offered it for two years, I've never come close to being able to find an affordable one. I have owned the Batman race track and let me tell you this, it is a very fun item.